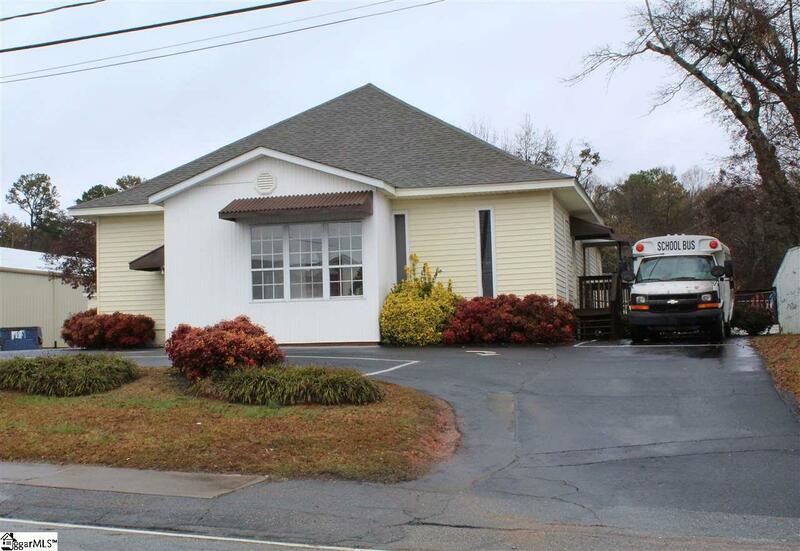 Excellent commercial opportunity including 3 different buildings on almost an acre of land, on Main Street in the growing city of Fountain Inn, SC. Room for expansion and growth, update or renovate to make it your own. There is great potential for a multi use complex; offices, restaurants, church etc. 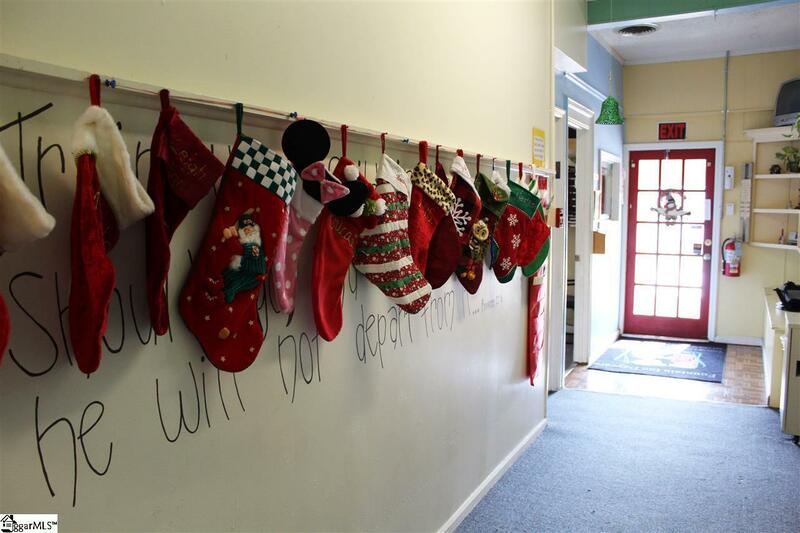 Currently used as a daycare and is a thriving business; could be a turn key operation if looking to maintain it as a daycare. Currently licensed for 98 children, with a waiting list. 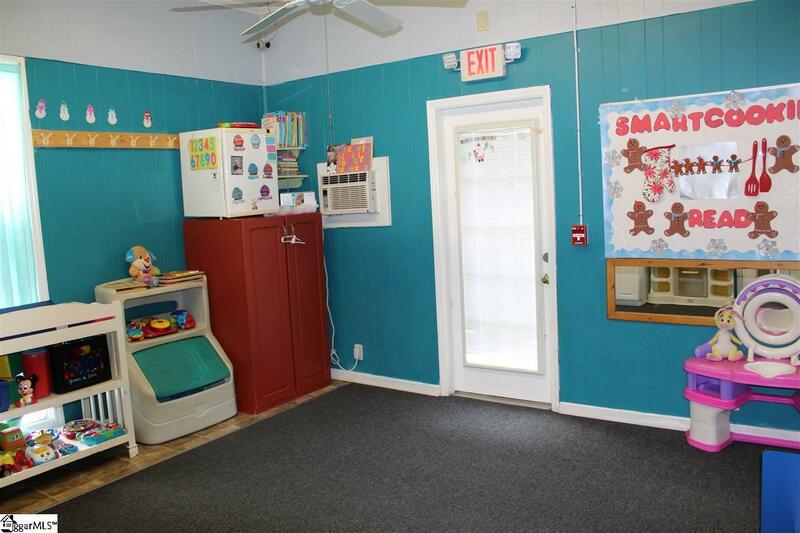 The only large day care in Fountain Inn, great reputation. In business nearly 30 years. 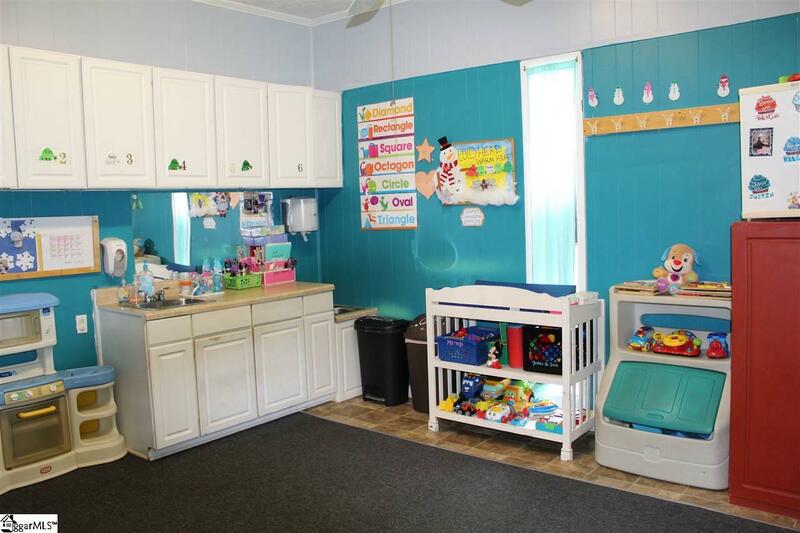 Building, land, daycare bus and classroom contents included in the sale (If wanted). No personal items/office items included. (Please verify sq footage if important) Restricted showing hours due to the safety of the children. Appointment required. Listing provided courtesy of Nicky Jackson of The Real Estate Shoppe Llc.